ProAc's flagship loudspeaker, sitting above the much-loved K6. This model features a 8" kevlar driver (in contrast to the K6's 6" driver) and is one of the finest hi-fi speakers we've ever heard. Earn 26320 loyalty points when you order this item. - Weight: 154.5lb (70Kg) each unpacked. 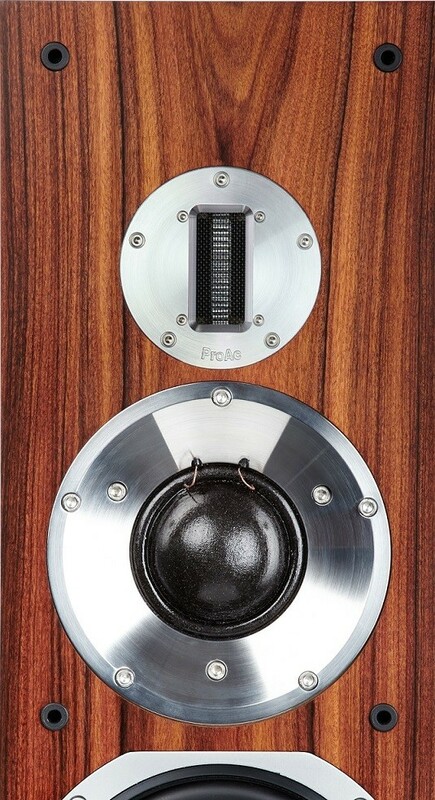 ProAc K8 Speakers (Pair) are the flagship loudspeaker in the ProAc’s ‘K’ Series, sitting above the K6. 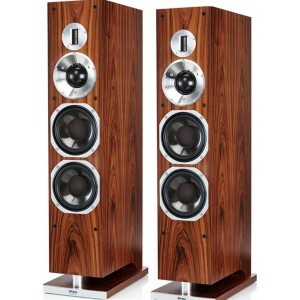 This model showcases a larger driver than its little brother, which offers a deeper, richer, more dynamic sound performance. The K6 proved to be one of Pro-Ac's most successful designs. Inspired by this, the brand set out to create a bigger, more expansive design. In the K8, they have most definitely succeeded. A shallow midrange horn made from billet aluminium updates the midrange horn from the K6, thanks to the K8's expanded cabinet. Brilliant dispersion is offered by the shallow mid-range horn which accentuates sound details and widens the sound. Like all of Pro-Ac's high-calibre speakers, the K8 utilises a ribbon tweeter which produces a tangibly human and finely detailed sound in a seamless manner. The brand's attention to detail is evident with the in-house crafted 8 inch Kevlar bass drivers. 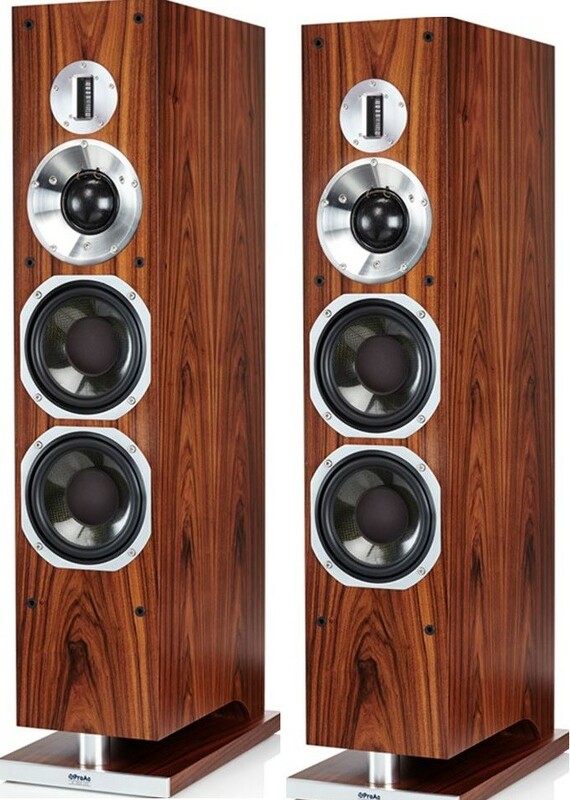 These bass drivers are ported through a curved tube in the bottom of the loudspeaker.